In the current era of digital media, entire globe has come in our hands. Amongst the innumerable things, we can do using new latest technology one thing we cannot miss is watching high definition movies and TV series. In today’s scenario where the digital era is booming exponentially, we do not require any special type of cable or television set to watch HD movies and TV shows. All that is required is the best movie app on your smartphone and you have an open access to the entire entertainment realm. But when talking about all this, one question that arises is which app suits best to our requirements? 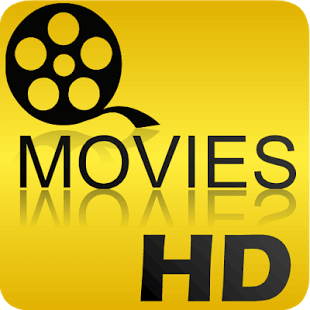 Keeping all this in mind we have come up with a list of 5 best free apps on Android and iOS to watch high definition movies and TV shows after pouring through the existing free movies applications. So without any further delay, let’s unveil the list of best TV and movie streaming apps 2017 for Android and iOS. With an amazingly looking solid blue theme, Kodi secures the number 1 position in the list of the best apps to watch TV shows and HD movies on Android and iOS. 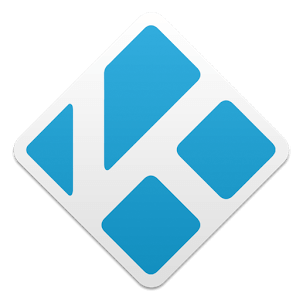 Kodi is an amazing app that offers a vast range of add-ons. These add-ons can be used any type of media including videos, pictures, music, and games. Kodi comes with special power saving options so that you don’t have to worry about the battery drainage while streaming any media type. This app offers a simple to use interface which its best part. The main screen of BigStar Movies app has 4 sections which divide the streaming content into 4 categories such as Featured, Collection, Movies, and Playlist. 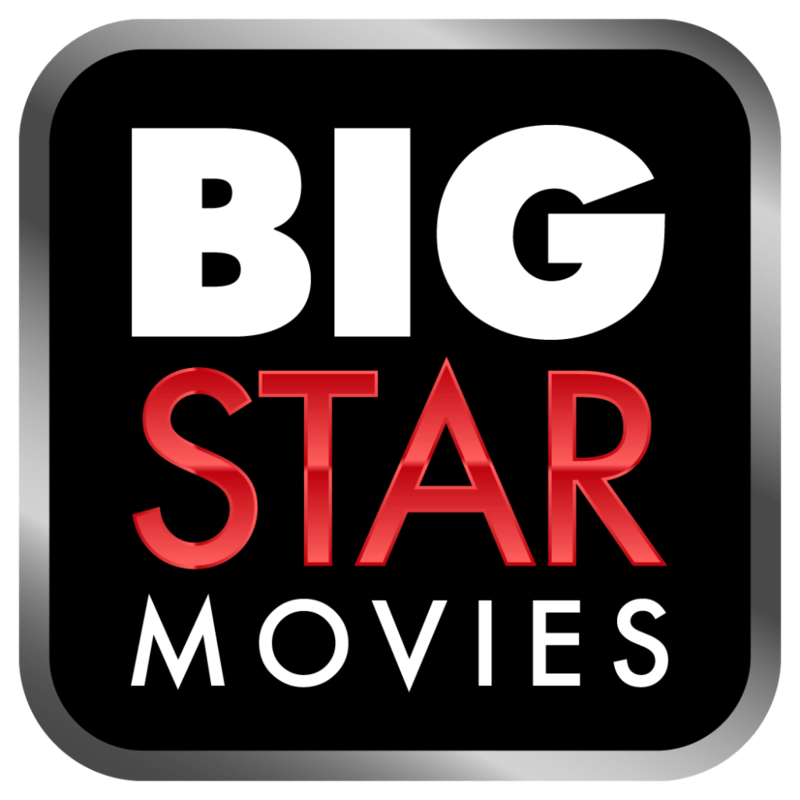 Using BigStar Movies app you can also filter movie by different genres like high definition, most popular, biography, comedy, etc. The world-famous YouTube doesn’t need any introduction. Yes, that’s right, YouTube is one of the most famous apps for watching HD movies and TV shows. The most distinctive feature of YouTube is that it offers a voice search option that let users find the videos they want. 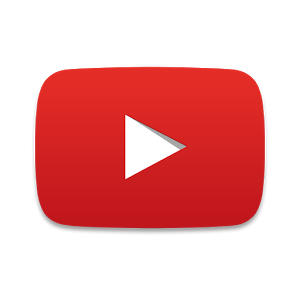 YouTube also has an autoplay feature that auto plays videos and movies. 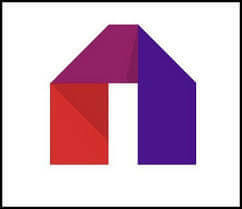 One more app that suits best for watching Movies and videos on Android is Mobdro. It provides a vast collection of latest Hollywood/Bollywood movies, TV shows, and Animes & Sports events. The best part, you can watch media for free without any registration. With Mobdro you can view TV channels like such as Animal Planet, Cartoon Network, CNN, BBC News, to name a few. The streaming excellence is also well valued. Next in line amongst the free apps is Movies HD. As the name implies Movies HD is an app that lets you sit back and watch Movies in TV serials in High Definition quality. Movies HD has an information page that gives users an information relating to the video or movie being watched. Not just this, it also has a download option which can be used to download movies and shows to be watched later in offline mode. Can you imagine your world without Netflix? I am sure you can’t. 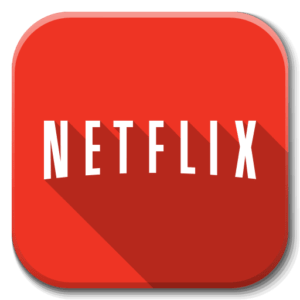 Netflix offers a vigorous catalog of movies, TV series, and state-of-the-art content that makes it famous among users. Putting its own show live when rolled out is what gives Netflix an edge over other apps. You can also scale movies from 1 to 5 on Netflix.